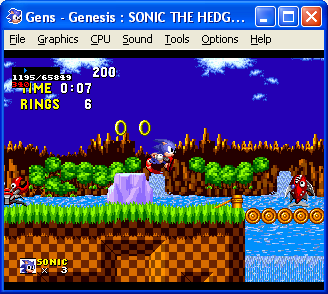 The Gens rerecording project, a Sega Genesis, 32x, Sega CD emulator. The primary purpose is to expand features related to creating tool-assisted movies. Grrl: A project for a Linux version of Gens.